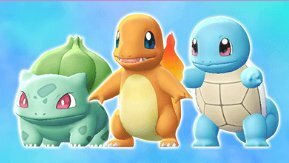 No Pokemon game set in the Kanto region is complete without the 3 original starters - Charmander, Squirtle, and Bulbasaur! Find out here if it's possible to get them & where you can possibly get these Pokemon. You can receive your free Bulbasaur in a house next to the Pokemon Center in Cerulean City. You will need to capture capture 30 types of Pokemon or more. Wild Bulbasaur can be found in Viridian Forest. 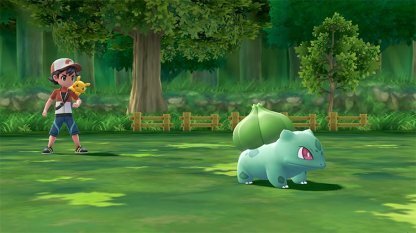 The spawn rate of Bulbasaur is very low; it may be faster to receive one in Cerulean City. A character on the north-west corner of Route 24, near the Cerulean City will present you with your very own Charmander. In order to receive a Charmander, you will need to capture 50 or more Pokemon prior to talking to this person. Wild Charmander can be rarely found in Rock Tunnel. 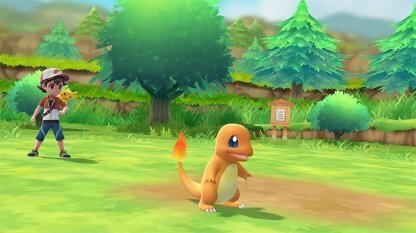 The spawn rate of Charmander is quite rare, and will be lucky to encounter one during your first visit here. 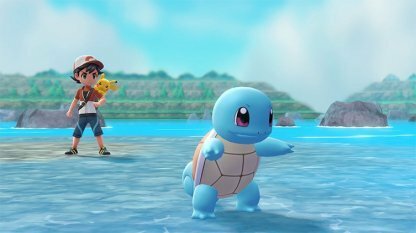 Officer Jenny in Vermillion City will give you your own Squirtle once you have captured 60 types of Pokemon or more. Wild Squirtle can be found in Route 25. The spawn rate of Squirtle is very low; be patient when looking for them. Is It Possible To Get The Original Starter Pokemons? Pokemon fans all know the 3 original starter Pokemon - Bulbasaur, Squirtle, and Charmander. When properly trained, they will make worthy additions to any Pokemon Battle team. 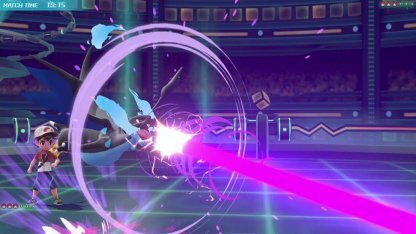 Charizard, Blastoise, and Venusaur can use Mega Evolution during battle making them even more formidable members of your team! 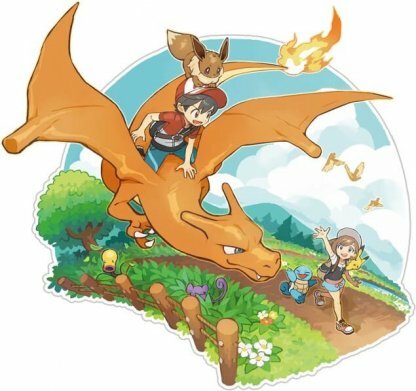 The Mega Stones: "Venusaurite", "Charizardite X", "Charizardite Y", "Blastoisinite" needed to use Mega Evolution for the Starter Pokemons can be acquired during the storyline; prior to challenging the Viridian Gym.